Earn Commissions on Programs & Products/Services Sales! Why Promote Our Offers to Your Audience? For every sale you drive, you’ll earn commission for that sale. It’s that simple. Earn as high as 60% of the total product price. This would be a step-by-step program for starting your own profitable online business outside your 9-5 job even when you have zero experience in the online space. That means, if 100 people sign up for the training through your unique link, you can make $50. Imagine 100 people sign up through your unique link each week! You would be making $200+ outside your job. With that money, you could pay your Internet bills plus more. If those same people going through the FREE training ended up purchasing our backend products, we will pay you commission on that as well. Our backend products is USD$3997. 60% of that would be users. Imagine only 5 people you promoted to decided to purchase our USD$3997 backend products. You would be making over $2,398 a week just by promoting front end product. That is more than what 90% of people make in their full-time job. Promote our 12 Month Mentorship Program. You have the health, the money, the happy relationship, the free time, the security and peace of mind you’ve always desired. That is what this 12 months mentorship program is designed to do for you. It’s designed to get you from where you are right now, over to your ideal life the fastest. And with low investment of both time and money. 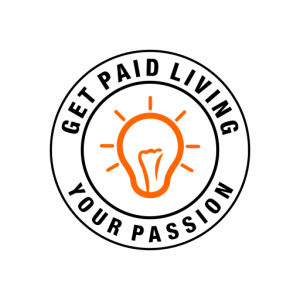 Earn 60% for every person that activate their 12 Month Mentorship Program. The cost for our 12 Month Mentorship Program is: USD$3997. You get 60% of that in commission. We have many street teamer promoting my albums. If you love music or spoken word poetry, promoting my top 3 music albums would certainly be your best pick! 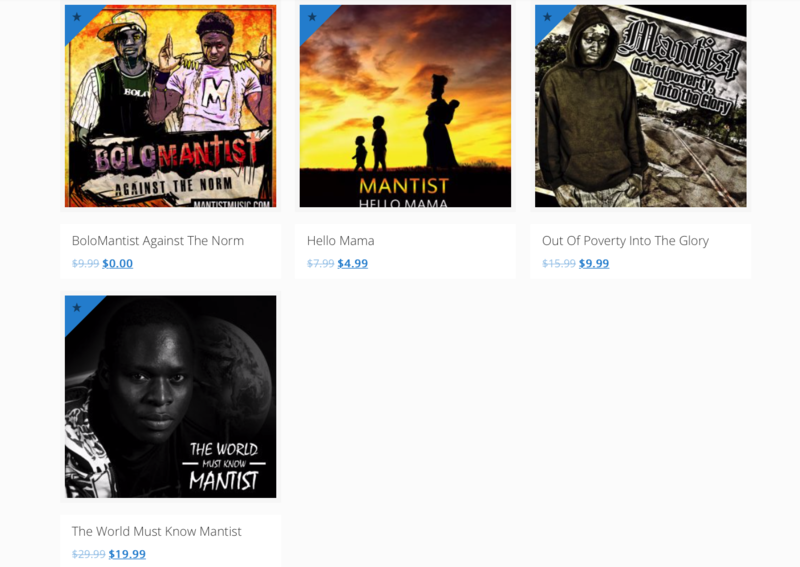 Use the free “BoloMantist Against The Norm” album as a give away to get people to buy the rest! Each album you sells, you get to keep 60% in commission. For example, if one person bought “Out Of Poverty Into The Glory” album through your unique link, you get to keep $6 and I only keep $4. So far, you are making more money than me that created the album. And I like it that way because you are the one that brought in the sales so you need to be rewarded more for it. Promote our Mantistic Productions services. This is the easiest thing to promote. Many people are spreading looking for these services all over the world. We offer services to clients all over the world. If someone reach out to us from your referral, we pay you 35% of the total charges for referring them to us. For example, if someone is looking for logo design, we charge them $250. You get to keep 35% from that $250. Request our pricing breakdown and we can send them to you so you can promote the services that appeal to you. Are you ready to start promoting and start earning? Request your unique link by sending us a request email and start promoting and earning commission on your sales today! Click Here To Send Email & Start Earning Today!